Lighting is expensive, so when you have multiple lights from multiple brands lying around it’s nice to be able to use them all together if the occasion should arise. My lighting kit of choice at the moment is the Elinchrom ELB-500, which is a two light studio kit that I use with the Elinchrom Skyport EL Pro Transmitter and my Sony A7R III. I also happen to have a couple of Canon Speedlights from my other camera kit and an EL-Skyport Plus Universal receiver. Awesomely, they all work together. The caveats are that they all need to be in the same mode (either Normal or HS), which are colour coded either red or green so you can easily tell if you’re in the correct setting. The Skyport transmitter also needs to be set to manual mode, not TTL. 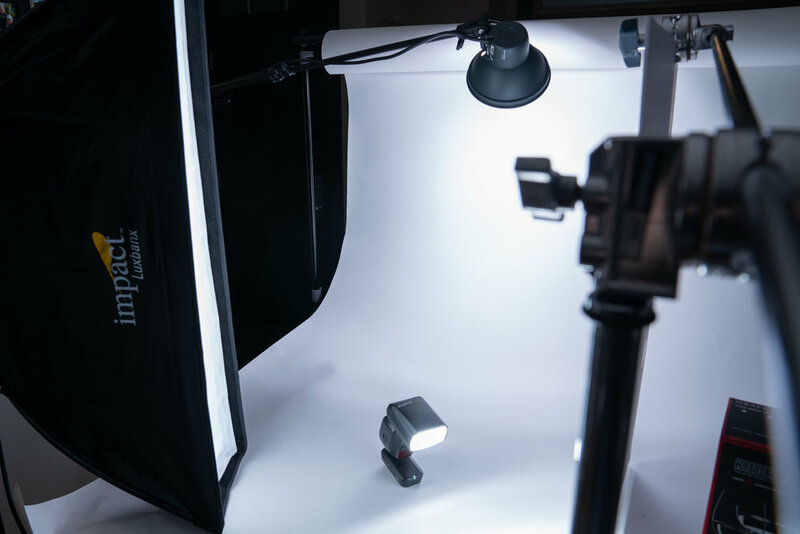 Otherwise this is a great solution for getting the most out of your lighting kit by integrating your speedlights into the mix. Yes you have to buy the additional Elinchrom Skyport receiver, but the cost of that is relatively inexpensive compared to the cost of additional lighting heads or a different kit.